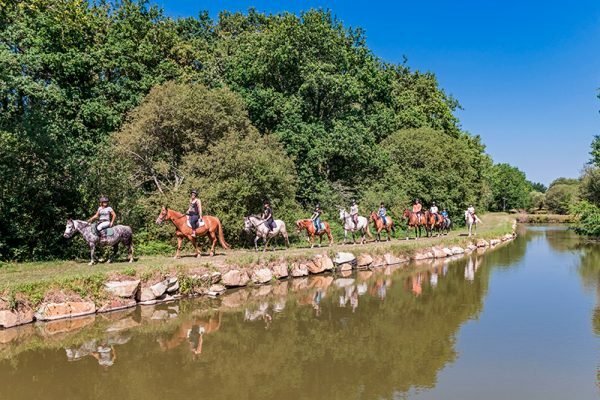 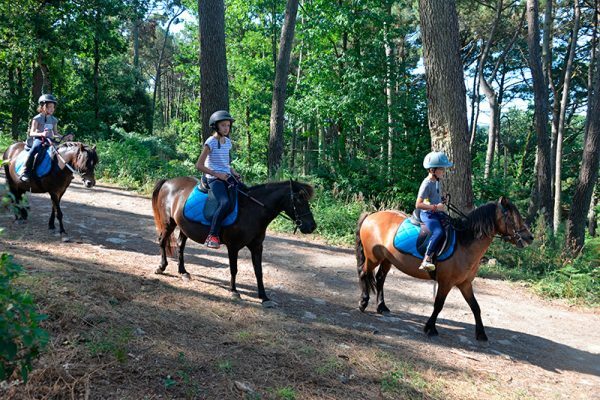 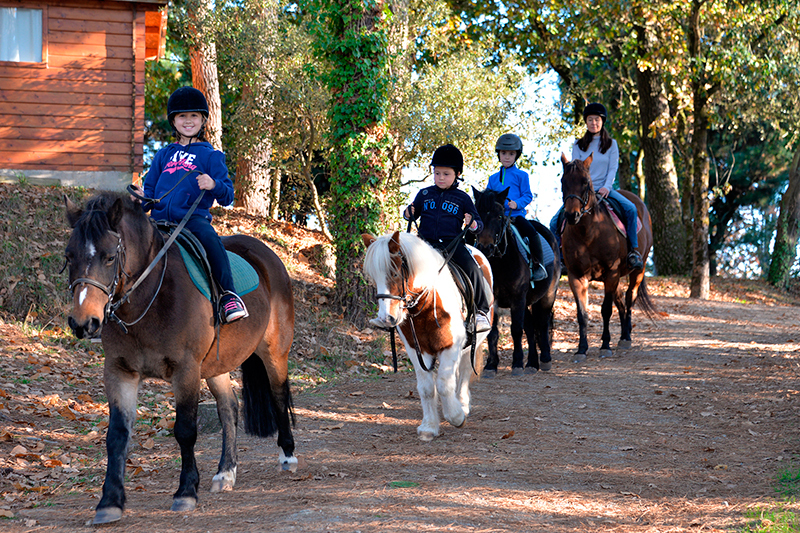 Equestrian walks in the heart of the nature of the Gulf of Morbihan! 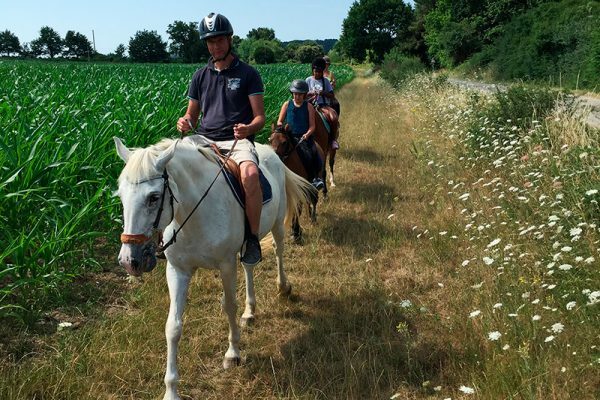 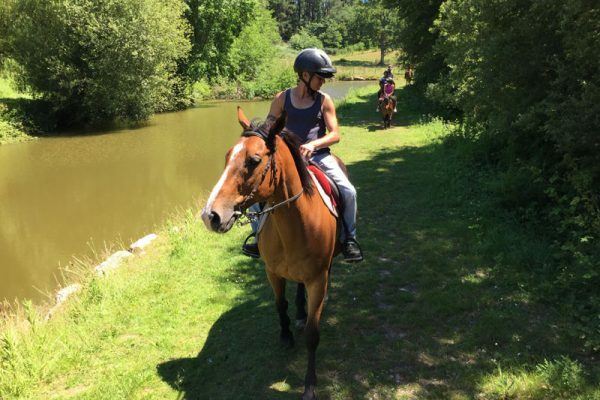 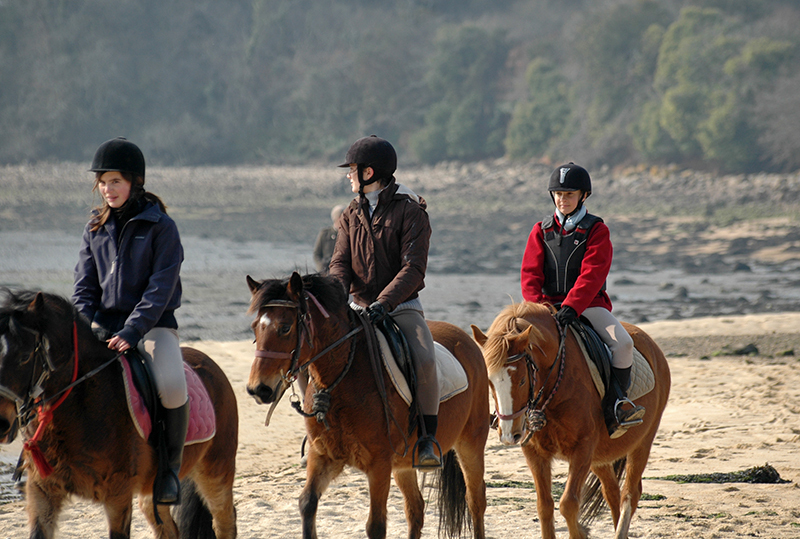 Equestrian excursions for young and older independent riders in the heart of the Gulf of Morbihan. as well as Valérie, our instructor who will accompany you during your walk on our varied tours around the Domaine. 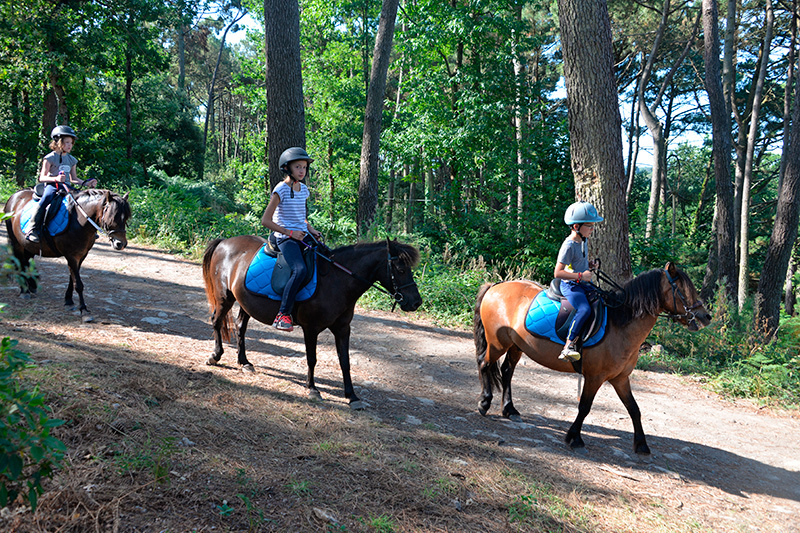 If you are a beginner, your walk will be at a slow pace, you will eventually discover trotting. 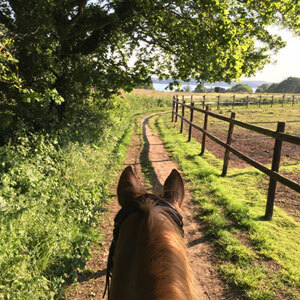 For experienced riders we suggest a walk with three paces, step, trot and gallop.